Search an activity, an event, a place, etc. 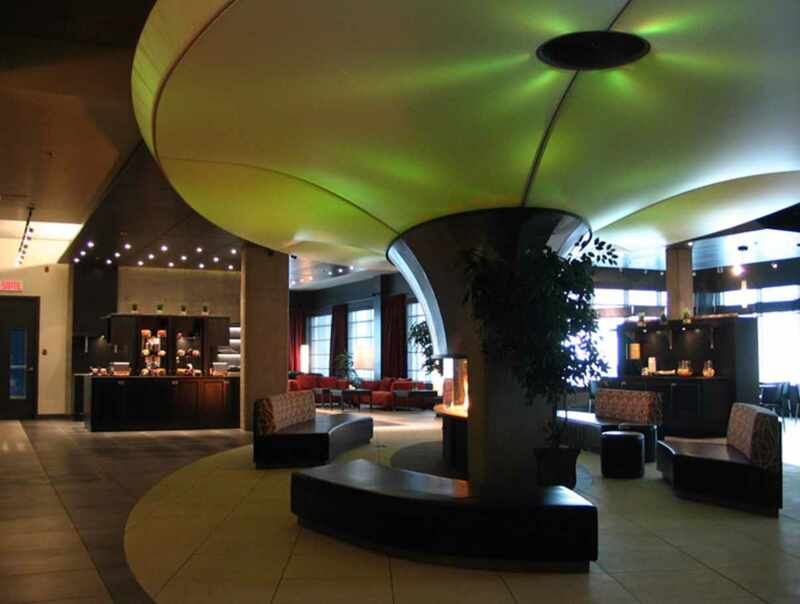 The Grand Hôtel Times is a newly built four star boutique style hotel with an exclusive urban architecture which combines luxury and comfort with technology to reflect the needs of business and leisure travelers. 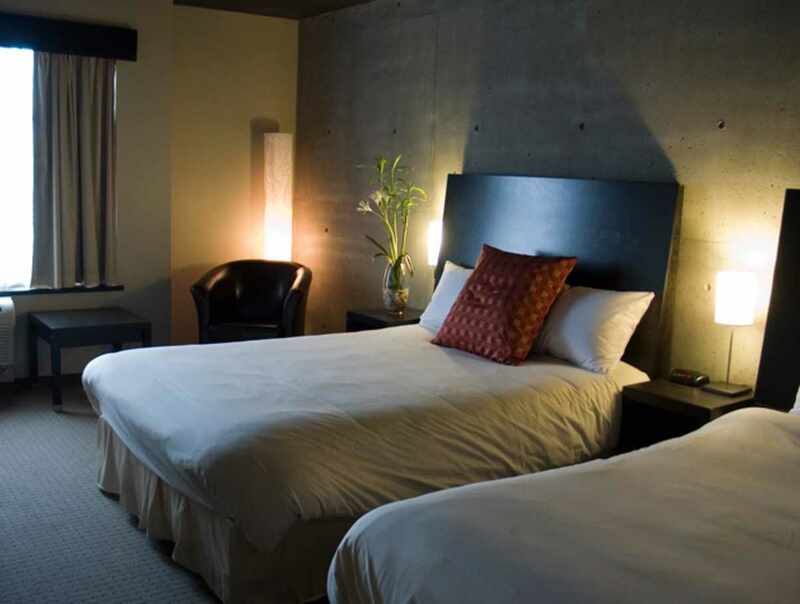 We offer superior soundproofing providing guests with a beneficial rest. The trendy decor is of a New York style inspired design with a Zen flavour. 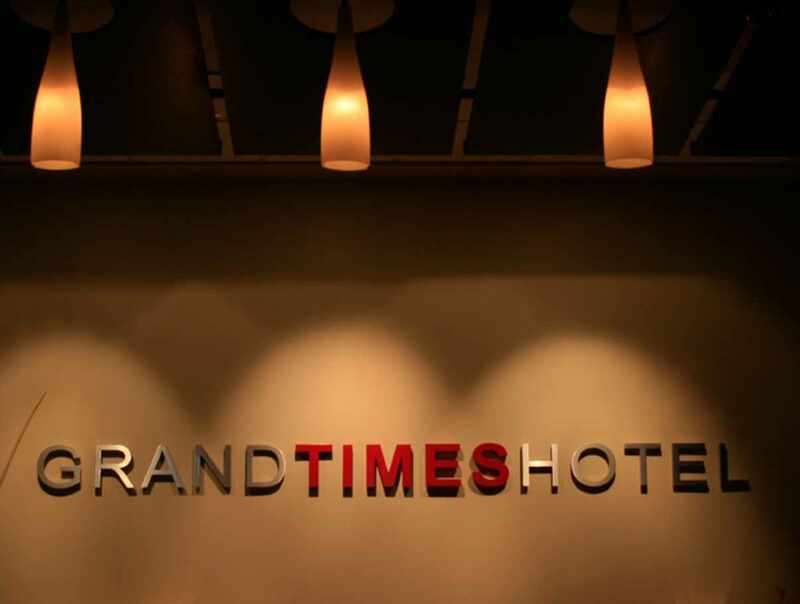 The Grand Times Hotel offers a multitude of services along with state of the art amenities. Hours: open daily, 24 hours. 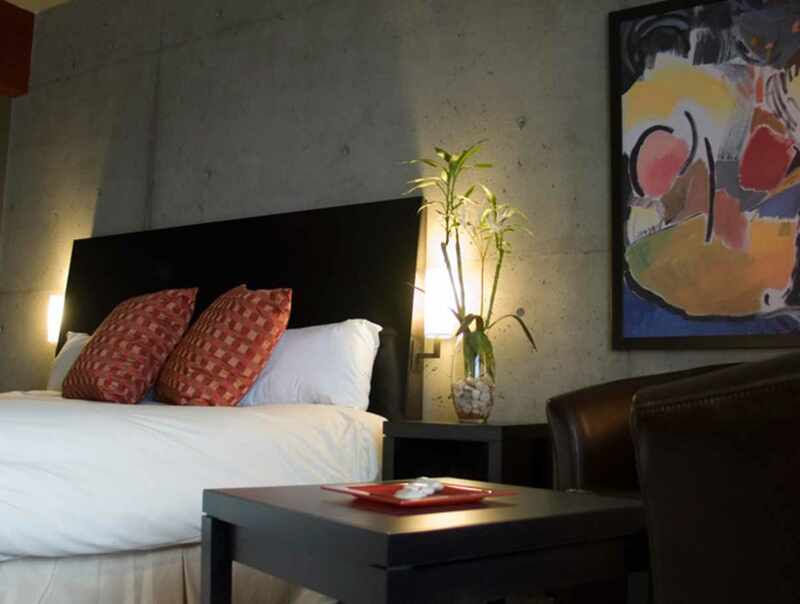 Schedule and rates are subject to change without notice. Visit their website or contact them for up-to-date information. Subscribe to our electronic newsletter to find out more about our activities, package deals, contests, and promotions!